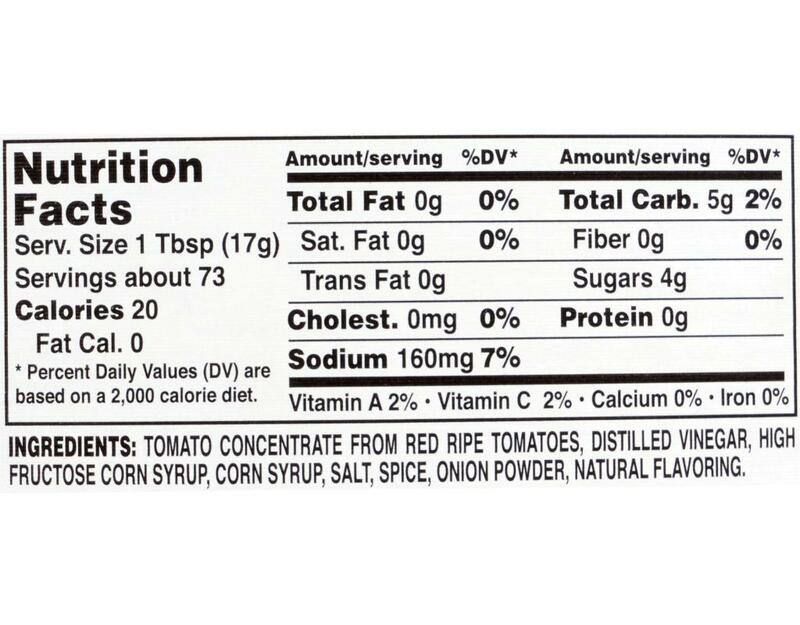 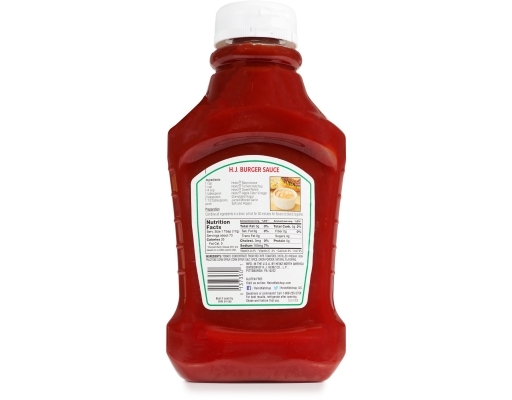 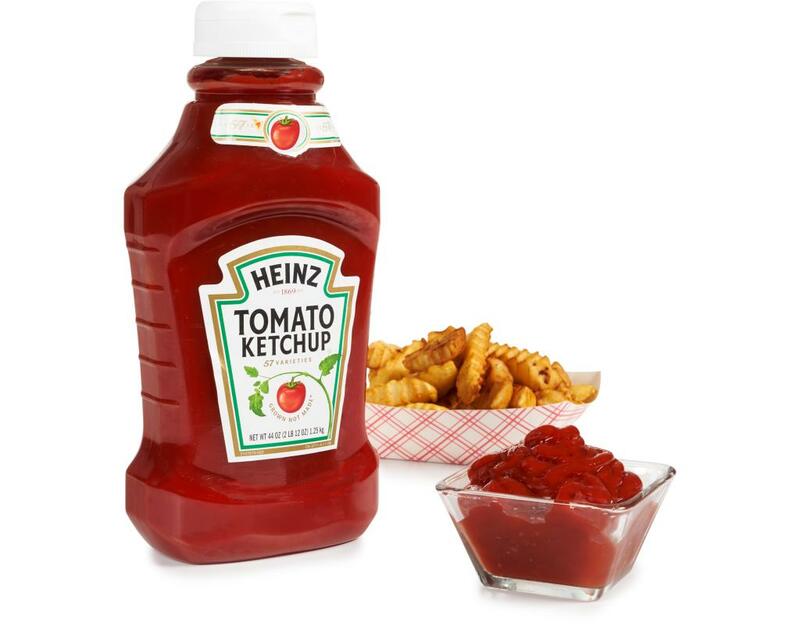 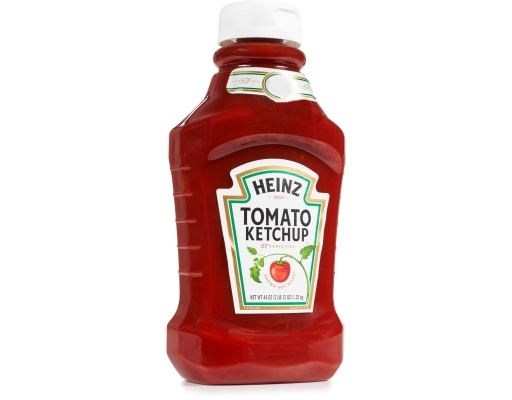 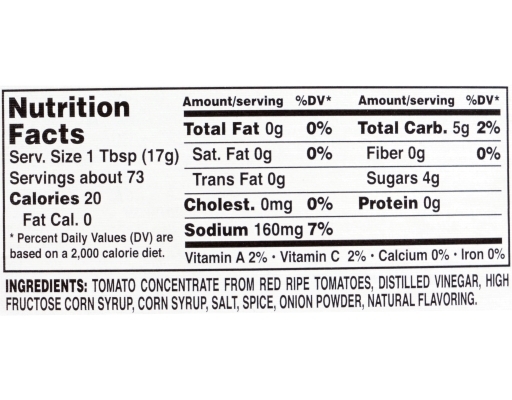 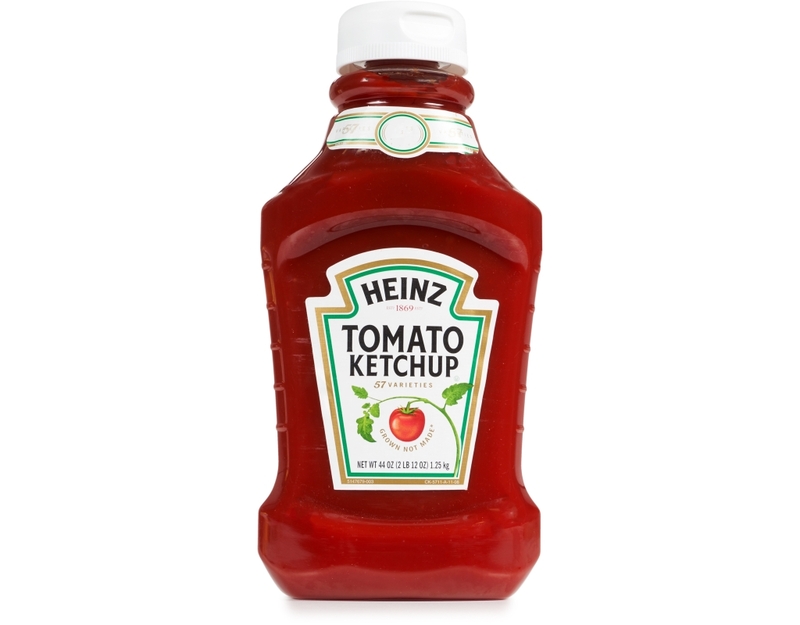 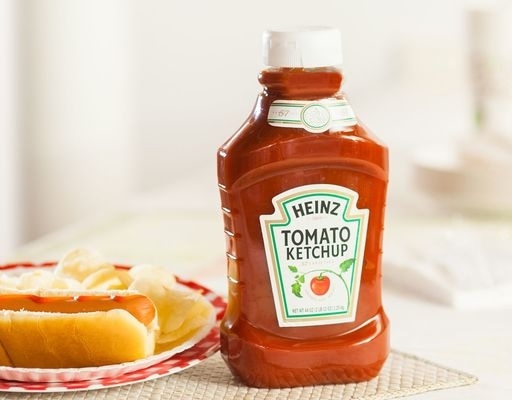 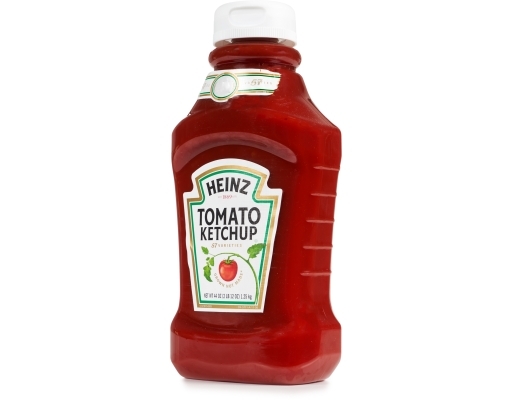 Heinz Tomato Ketchup is grown, not made. Only the firmest, juiciest, freshest tomatoes make it into the bottle. For generations, Heinz has been making people smile; at family gatherings, backyard BBQs or the ballpark.